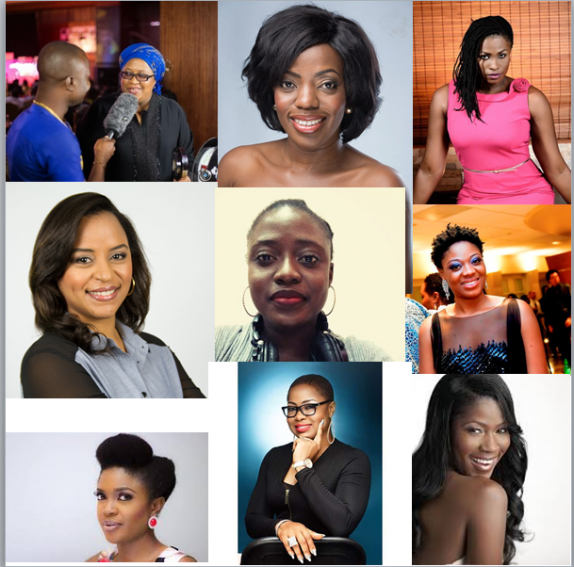 #NTA: Watch Mercy Aigbe & Chigul Omeruah Go Head To Head In ‘200 Million’! 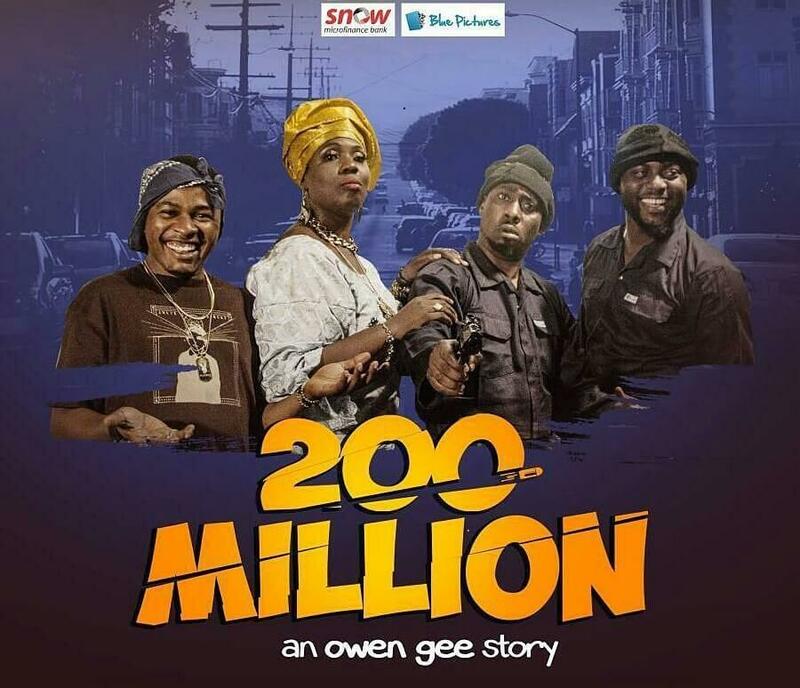 Owen Gee, a comedian and United Nations Youth Ambassador, has released the trailer for 200 Million. 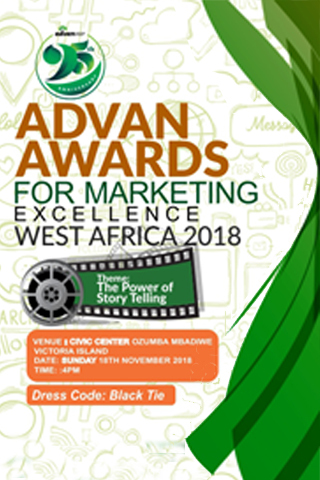 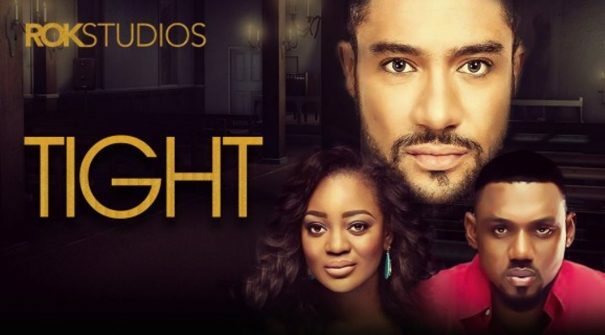 Jointly produced with Ayobami Macaulay, the film is an action comedy chronicling the daily lives of two disenfranchised young men who are (supposedly) forced into a life of crime. 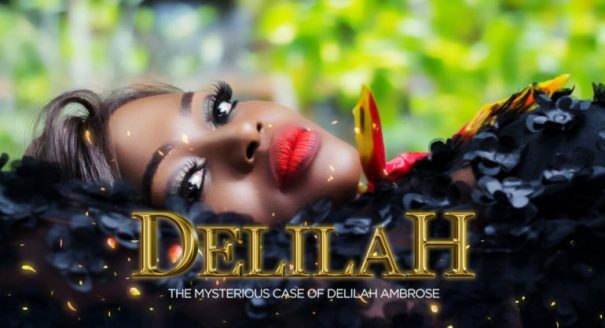 Out in cinemas nationwide from the 30th of March (also Good Friday), the film guarantees to be hilarious and at the same time educative. 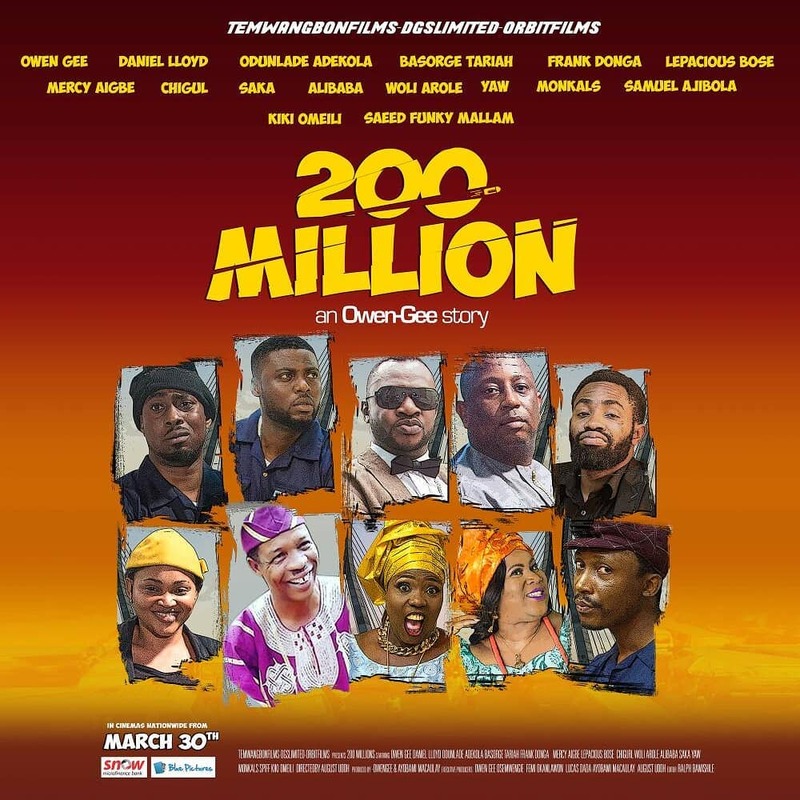 200 Million was directed by August Udoh (one of the executive producers of Taxi Driver: Oko Ashewo) and sponsored by the Snow Microfinance Bank. 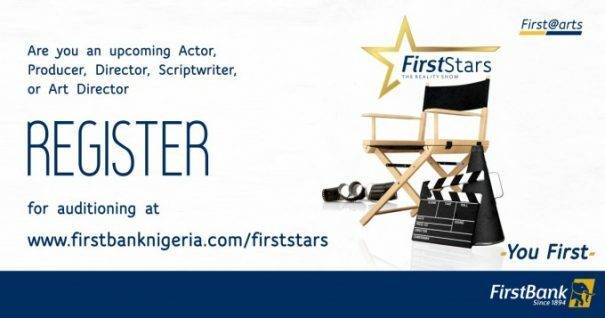 The film will be distributed by Blue Pictures. 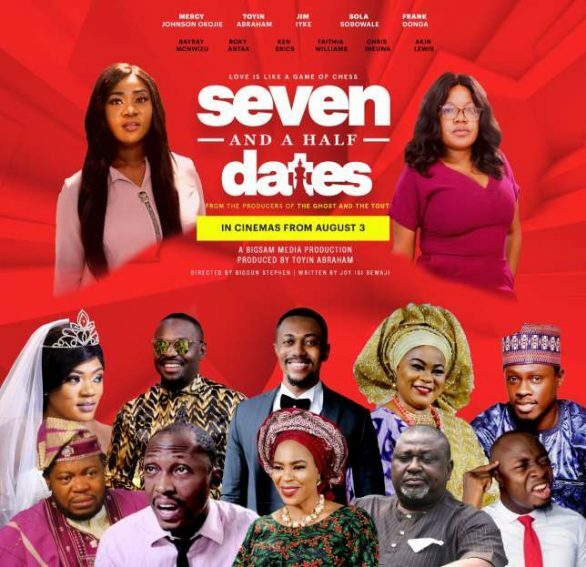 The trailer features Alibaba Akpobome and Kiki Omeili playing officers of the law, Odunlade Adekola and Woli Aroli playing preachers, and Chigul Omeruah and Mercy Aigbe playing a pair geared up for a fight. 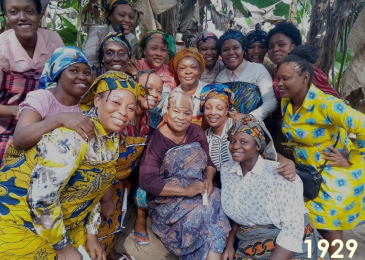 Shot in Nigeria and London by James Oludare and Akpe Ododoru (The Wedding Party, Wives On Strike 2), the star packed feature also includes Hafeez Oyetoro (AKA Saka), Owen Gee, Daniel Lloyd, Frank Donga, Samuel Ajibola, Saeed Funky Mallam, Basorge Tariah, Lepacious Bose, and Yaw. 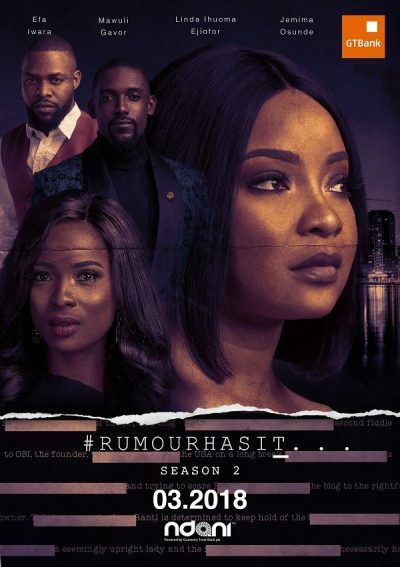 Previous Post #NTA: Watch Linda Ejiofor & Jemima Osunde In Season 2 Of ‘Rumour Has It’! 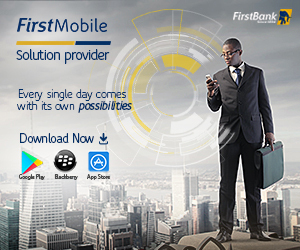 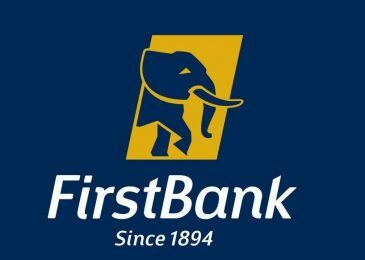 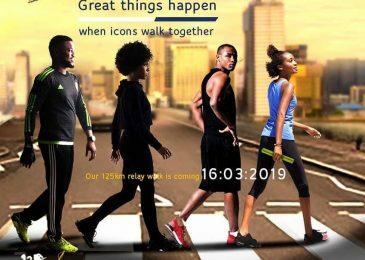 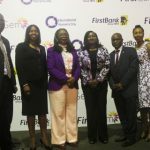 Next Post FirstBank commemorates International Women’s Day in a grand style!